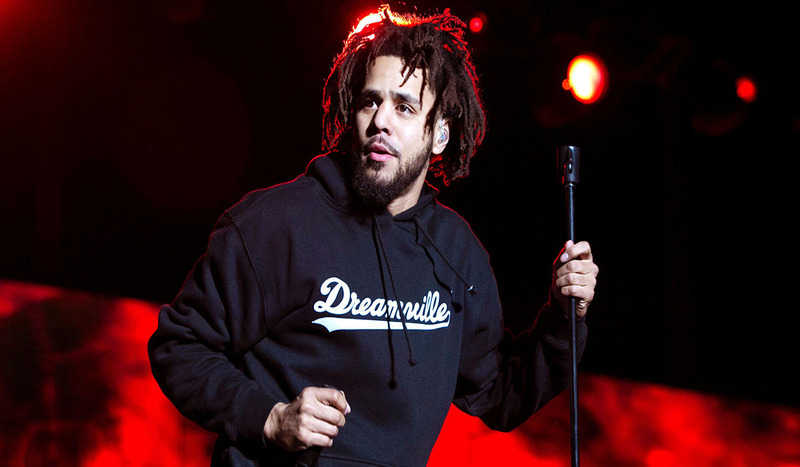 J.Cole has announced the new date for his Dreamville Festival after the concert was canceled due to Hurricane Florence. The one-day fest will benefit the Dreamville Foundation and Dorothea Dix Park Conservancy. Cole has lined up talented acts for the venue among them include SZA, Big Sean, Young Thug, Rich The Kid, and Teyana Taylor. Cole broke the news in September that festival was canceled. Now it is set for April 6th.